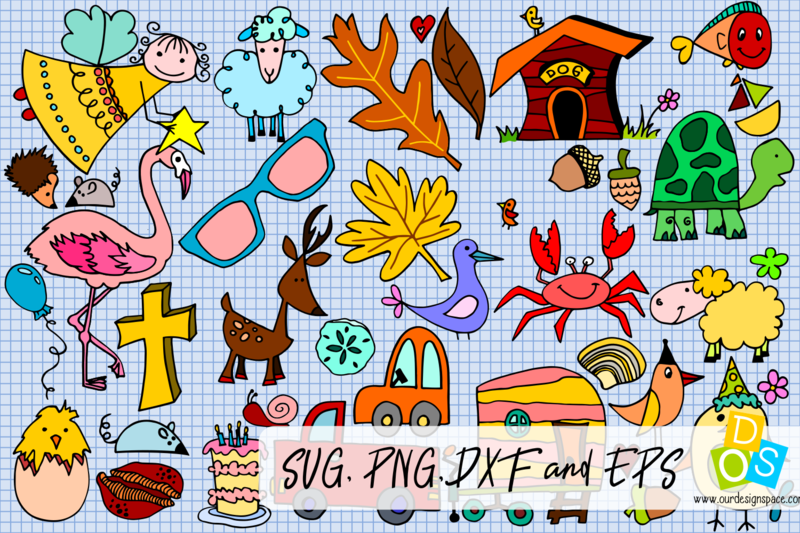 77 vector hand drawn cartoon objects, elements and symbols. All images come with a limited commercial license. Please if you are interested in the corporate license, contact the store owner. 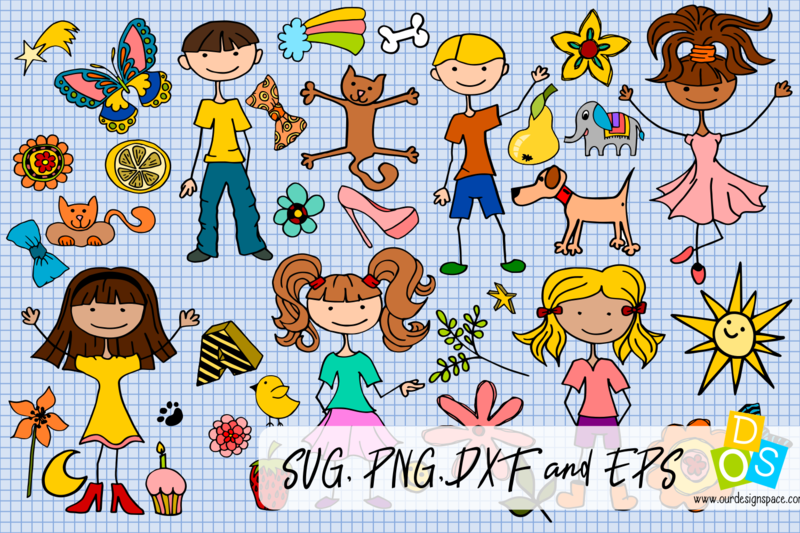 Vector format will allow you to enhance and edit washes without quality loss or you can also use them with your cutting machines such as Cricut or Silhouette or any machine that uses any of above-mentioned file formats. Make sure you do know which format you need when purchasing. Happy crafting!